You are here: Home / Blog / General News / See us at the Comcare Conference! See us at the Comcare Conference! 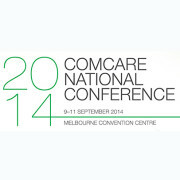 IPAR is an associate partner at the 2014 Comcare National Conference, to be held at the Melbourne Convention Centre, September 9 – 11. Come and see us at Booth 3, have a chat about our services, and enter your business card for the chance to win a DeLonghi coffee machine! On Day 2, Wednesday 10th at 12 noon, look out for IPAR’s Manager – Research and Innovation, Dorothy Frost, who will be making a keynote presentation on ‘Supporting individuals with a multitude of barriers preventing return to work’. 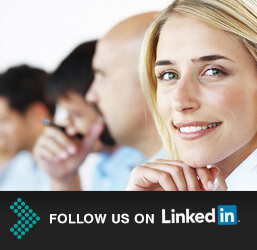 Dorothy will be reporting on a new approach to redeployment utilising standardised bio-psychosocial tools, chronic disease self-management techniques and personalised health and career coaching. Outcomes and implications for broader service delivery will be presented.